The gift of flowers for birthdays, anniversaries, new arrivals, new homes and get-well-soons is a very old tradition which is still very much alive today. 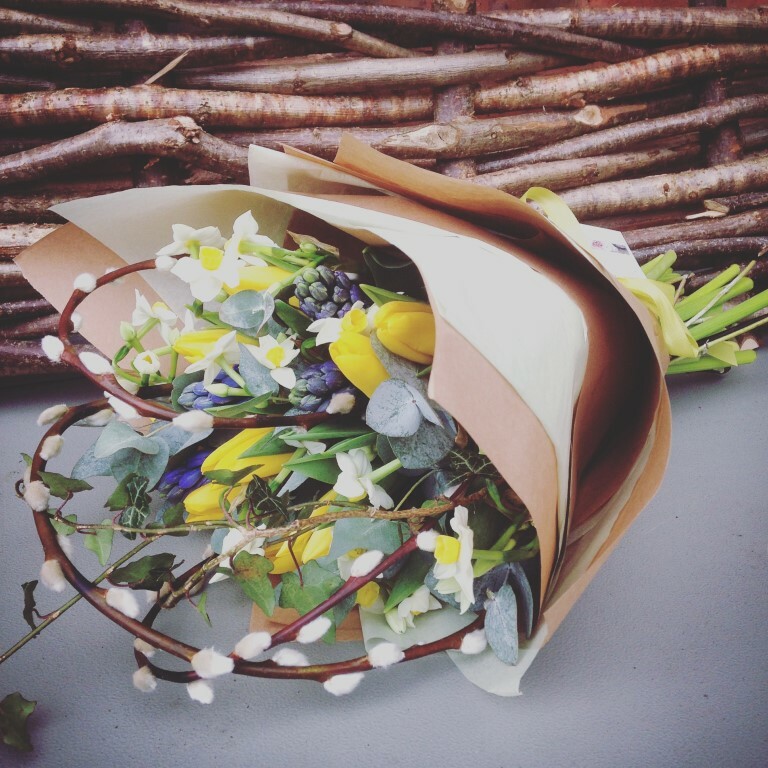 As a florist, we never get tired of a person's reaction when we knock at the door and hand them a beautiful bouquet. 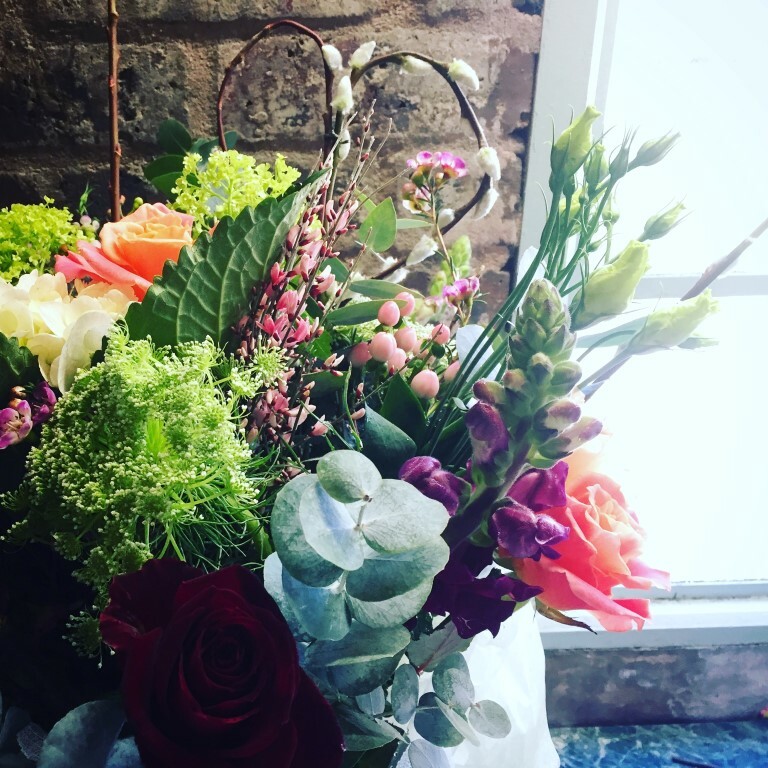 LadyLissy provides various gift and occasion bouquets, all equally stunning but each designed towards the needs of the bouquet. 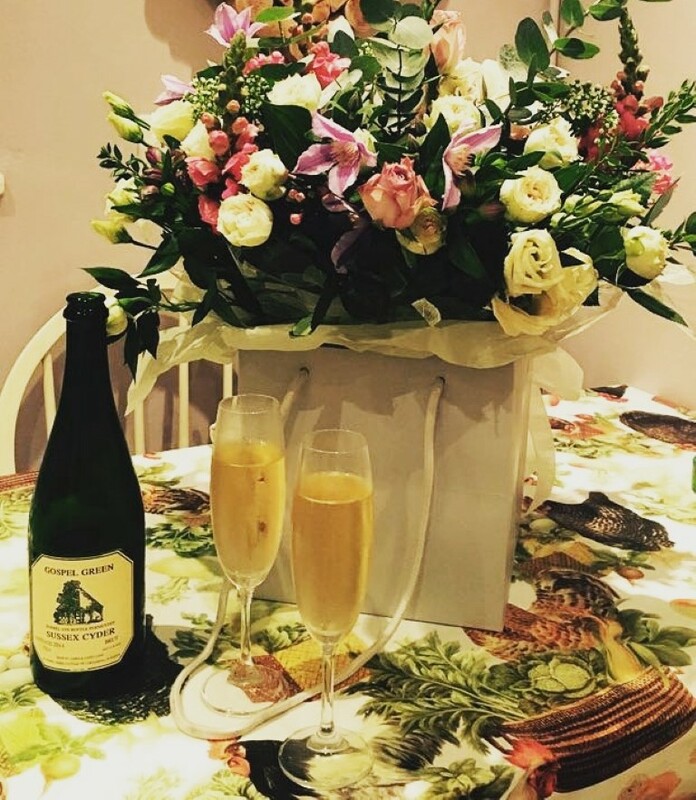 All colours are available and we endeavour to always include specially requested flowers where the various seasons allow. 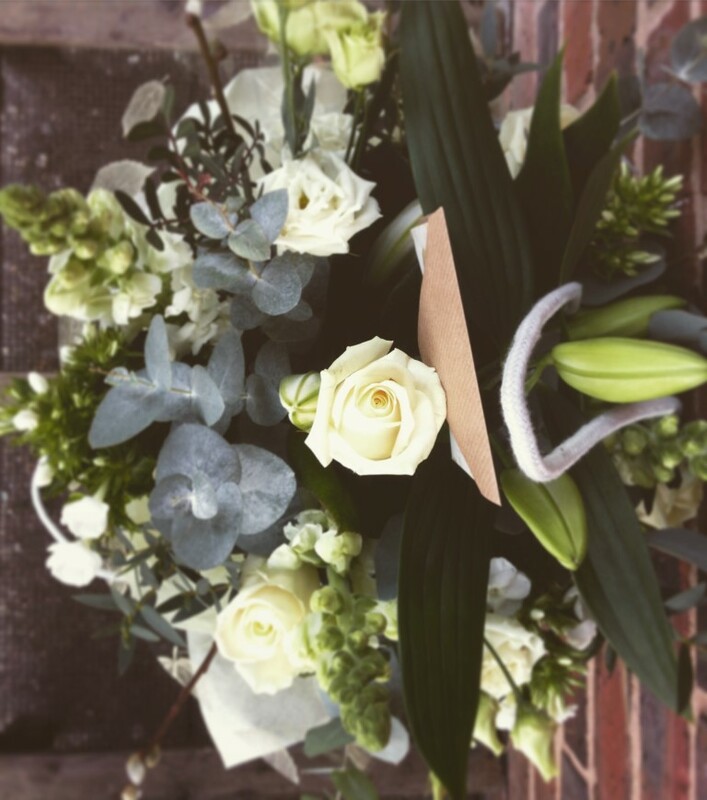 Aqua packs are our best seller: hand-tied flowers coming in a water bubble which is then presented in a French grey gift bag with sage green tissue and finishings. 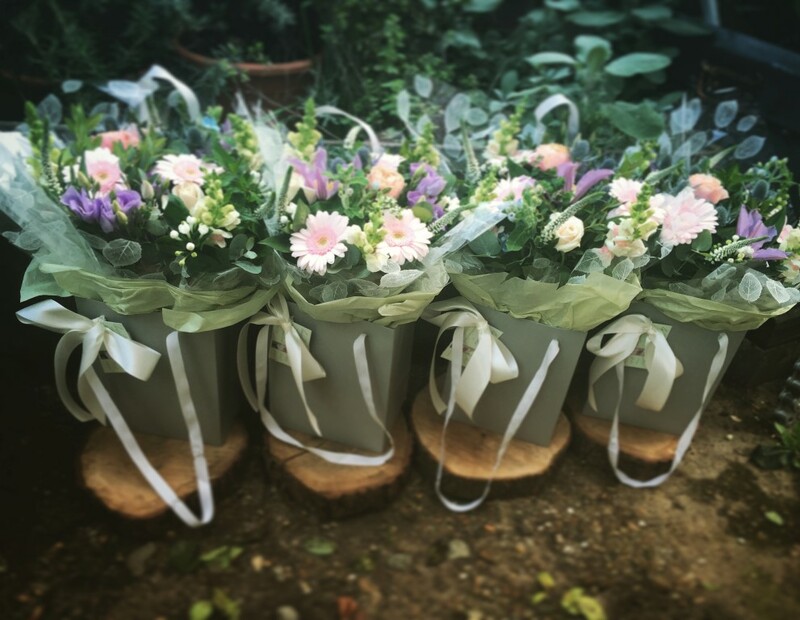 They are ideal if you have a journey to make before you deliver the flowers or if you need to store them overnight. 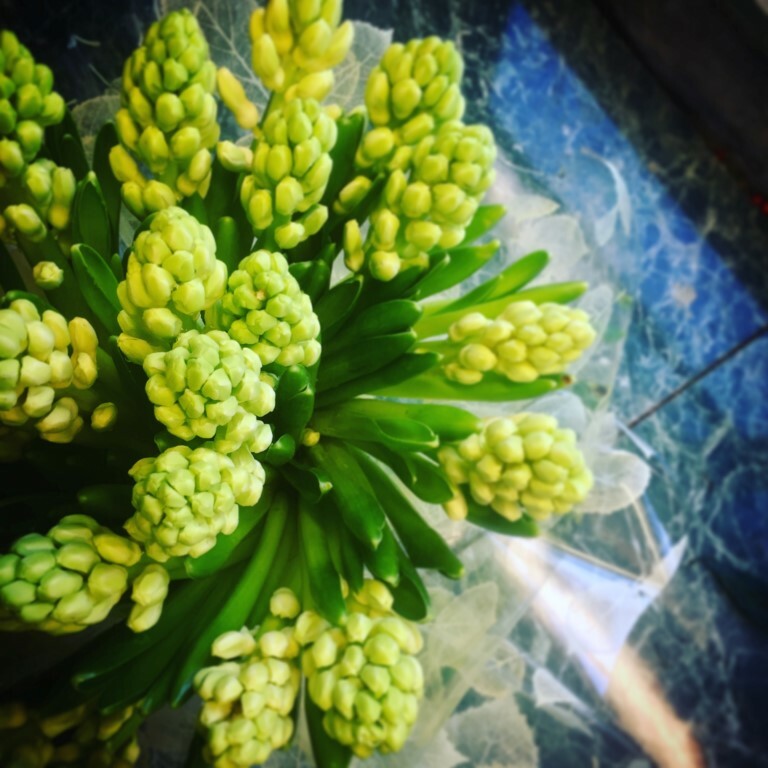 Hand-tied bouquets show the flowers off in a more natural style: the flowers are arranged and tied but the stems are left showing, ready for you to put them in you own vase or container. 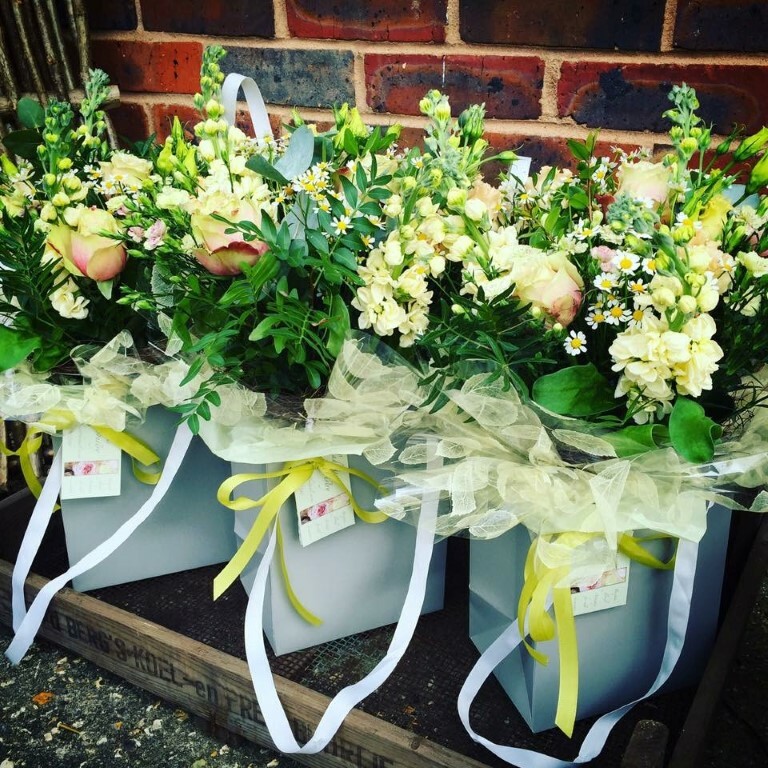 Hand-tied bouquets are presented wrapped in luxury cellophane and tissue or a brown paper for a more country look. A vase of flowers is an ideal option if you don't want the person receiving the flowers to have to worry about doing anything with them. These vary from jam jar style vases all the way up to large glass and ceramic containers. 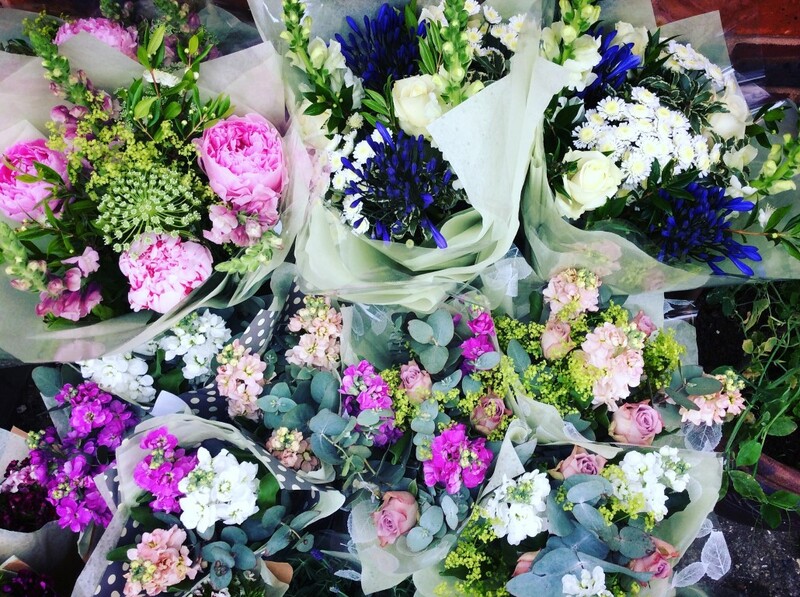 If you already have a vase that you love then we are more than happy to fill these with beautiful blooms as well.